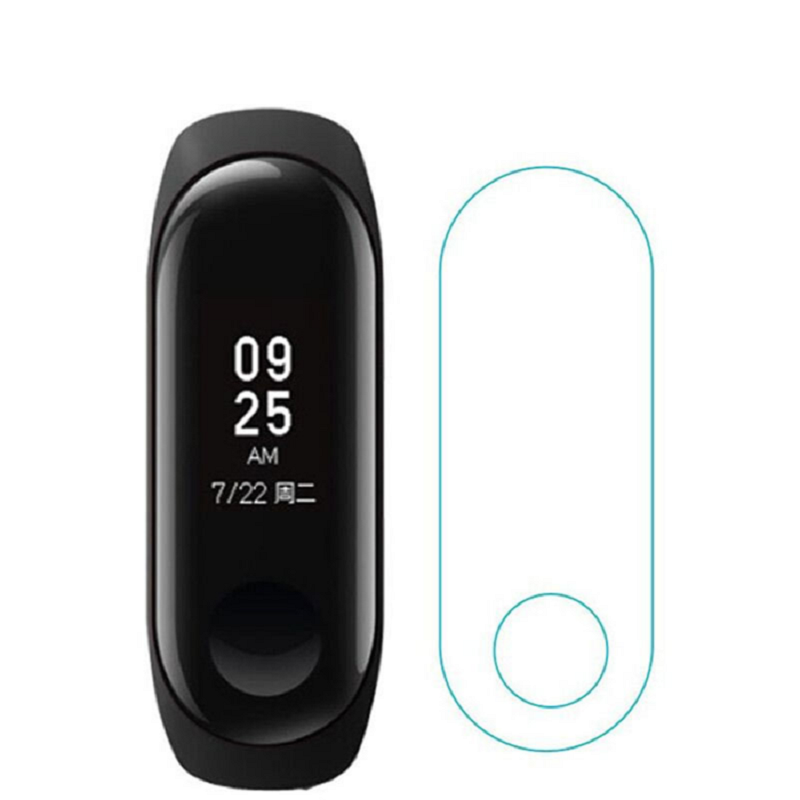 1.100% brand new high transparent anti-explosion screen protector film for xiaomi mi band 3. 2.Super thin mi band 3 screen film. 3.Easy and simply to use,perfect fit for original xiaomi mi band 3. 4.Compatible watch:only fit for xiaomi mi band 3 smart wristband.